Let me start by saying if you are new to my blog or Instagram I am all for glowing skin. 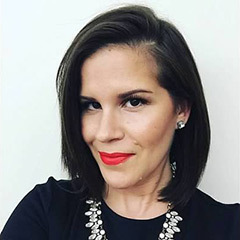 I am not a matte foundation girl. I wear mattes alot but I mix in liquid highlighter. Being 37, I prefer to glow and look youthful. Honestly I would rather look greasy and wet than matte and dry any day lol Please know this does not mean I love every product that claims glow and or dewy results. 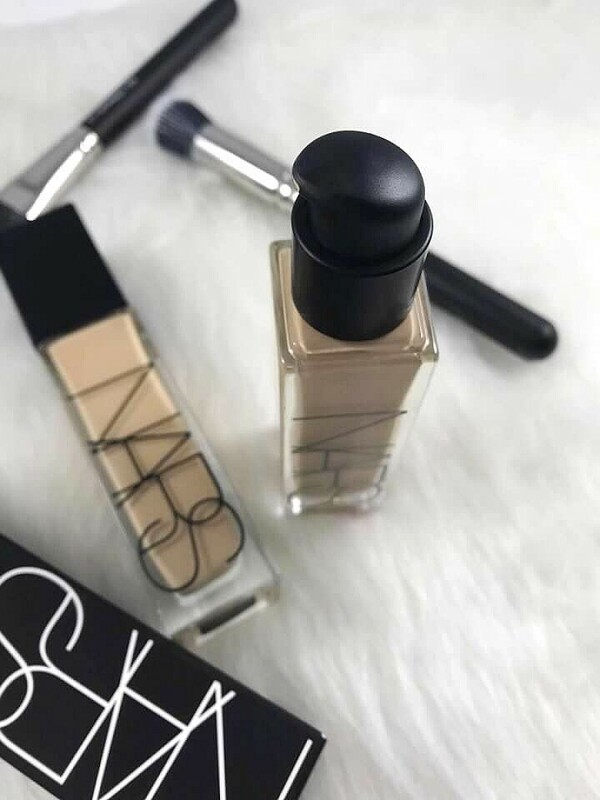 The new NARS Radiant Longwear Foundation offers many amazing claims and since I am on a NARS base kick I had to purchase to test for myself and of course all of you!! 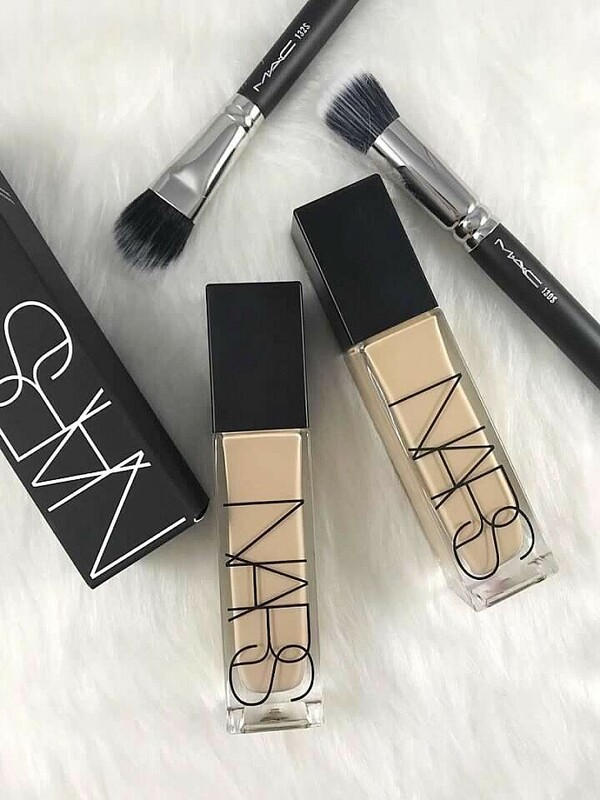 Recently I purchased three NARS Base products and loving all of them, Sheer Glow Foundation, Radiant Concealer and Velvet Matte Concealer. Pretty much I have been obsessed with all things NARS. 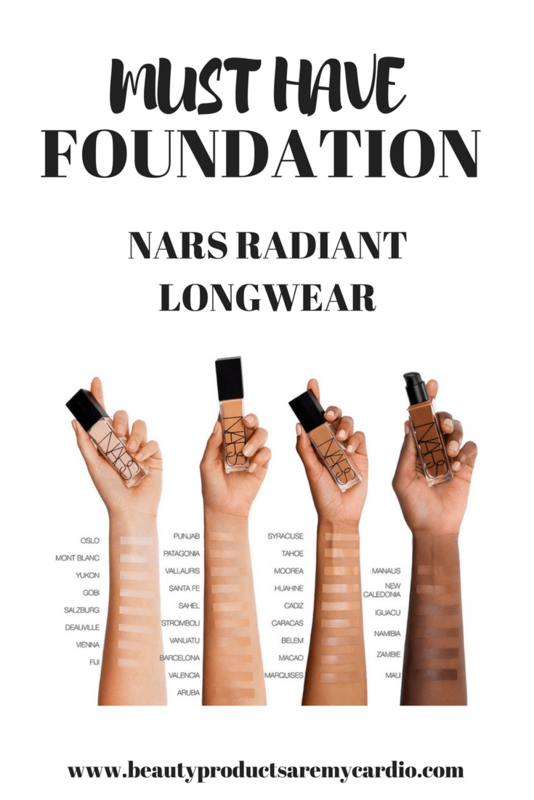 Lets get into the NARS Radiant Longwear Foundation claims. 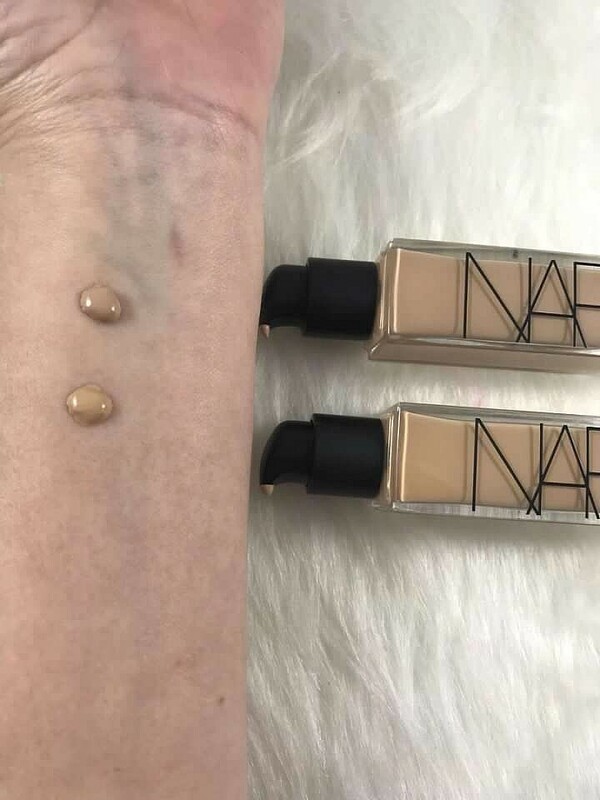 NARS often recommends warming up their foundations with your fingers and using a small amount as it will go a long way. Too much product can cause lines and cracking. My makeup preferences are less product. I want to look like me but better, maybe this is why I am loving their bases as of late. For the application I used the beauty blender so I believe this is why it did not come out as full coverage. I have not tried with my fingers. My skin was dealing with some breakouts and I was trying to avoid more. The full coverage claims are more than likely very true as I could have built up when I had applied. I would love to know who else has tried this and what has your outcome been. With the beauty blender it was medium coverage and I adored the outcome and finish. This NARS Radiant Longwear Foundation 100% gives a radiant finish without adding in liquid highlighter. A few things I love about this foundation are first it has a pump. That always makes things so much easier and clean. It is not a deal breaker for me however it is appreciated. The radiance is not a very dewy look but just the right amount of glow to give you a very skin like youthful finish. It feels like you have nothing but offers enough coverage perfect for everyday. Lets talk shade range for a second. As of late this has been a hot topic in the beauty world due to some brands coming out with ranges that are NOT inclusive to all. Unfortunately this is not new in the beauty industry and I can write a whole blog post on this subject. However for now I am here to say that BPAMC will always discuss this issue in my reviews if it needs to be addressed based on the products shades offered. As for NARS they get it all around and I am here for it!! There are 33 shades for this foundation. I run neutral most times and have a medium skin tone. I purchased two shades to try. Honestly both shades work for me but Santa Fe is a tad lighter. Literally just a tad. I would prefer something a tad darker as in the summer I do get darker and in the winter nothing else is usually shown except for my hands lol so its fine. I also don’t like to look too washed out or ghostly. So I always prefer for my foundation to be a tiny bit darker. Plus after kids my neck was darker than my face for a while and vice versa. #momprobs. 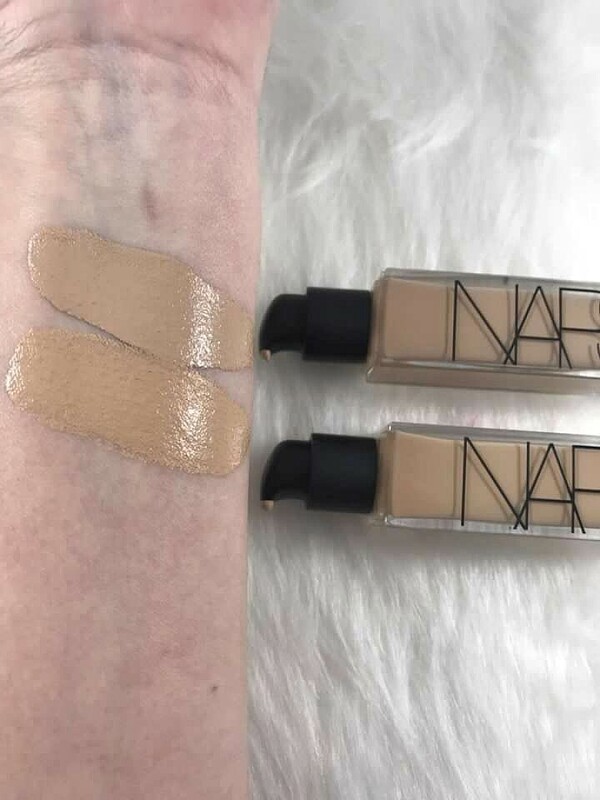 If you are looking for a new foundation with fabulous coverage, that lasts and gives you a glow from within look without adding extra product this is for you. Let me know if you will be picking this up! Don’t forget to comment and share to Pinterest & Facebook!